The Avent Manual breast pump uses massage stimulation and gentle vacuum to express milk so only occasional compression of the handle is required once let-down is achieved. This pump has been clinically proven as effective as an electric pump. With its quiet, discreet operation you can conveniently pump wherever and whenever you need. 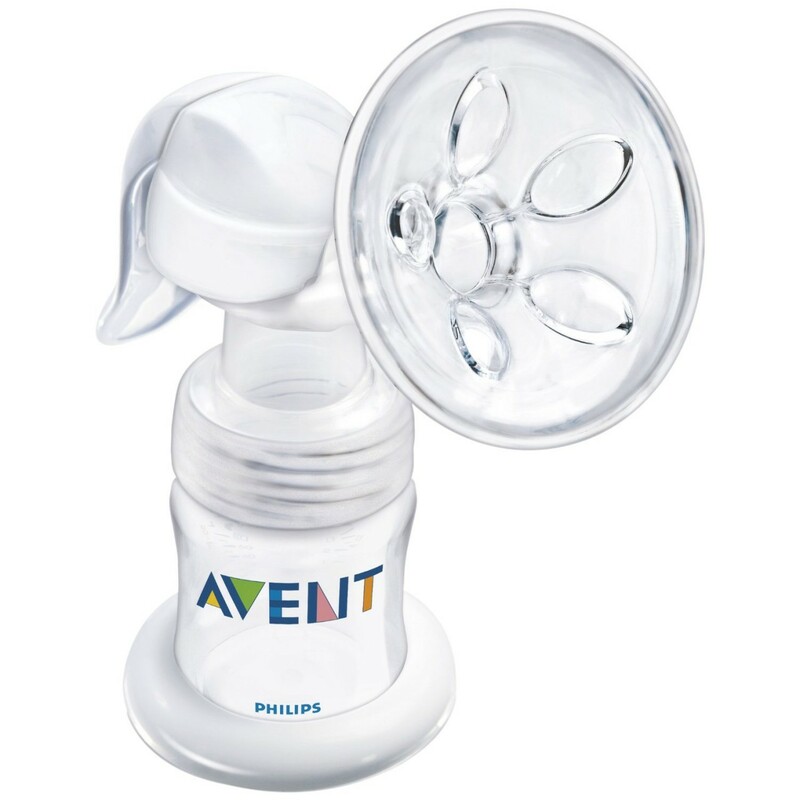 It is a great option for first time pumping moms because it is simple to use and easy to clean. A combination of massage and gentle vacuum is used to effectively express milk. 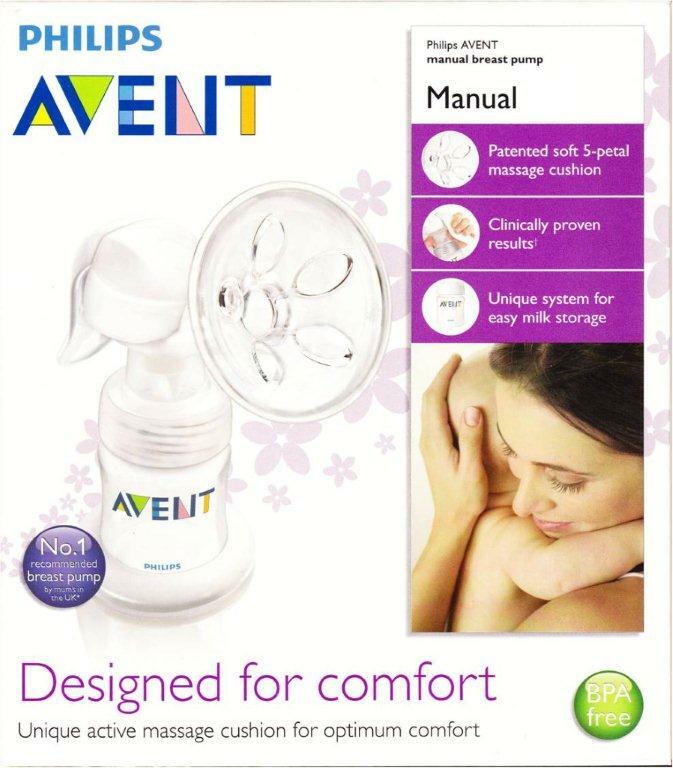 The let-down massage cushion helps to stimulate a natural milk flow, which allows you to express milk more quickly without causing discomfort. With this pump, you can easily pump, store and feed milk using any Avent bottle or cup.